This course is aimed at candidates aspiring to enter the corporate aviation industry or personal staff who are required to work onboard a corporate jet. It focuses on all the important aspects of the role, skills, tools and resources. It delivers complete practical training and career advancement. Corporate Flight Training are a UK CAA approved Cabin Crew Training Organisation (CCTO 007) and are able to issue the Cabin Crew Attestation. 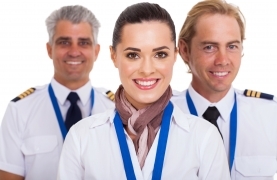 As an approved cabin crew training course provider the Attestation of Cabin Crew is valid in all EU countries and for all European airlines. In private aviation the tastes and preferences of the most discerning clientele must be catered for. Flight Attendants and onboard staff working in this sector require an exceptional level of professional skill and service flair that demands continual advancement. 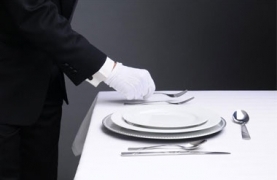 Corporate Flight Attendants have extended food handling responsibilities. 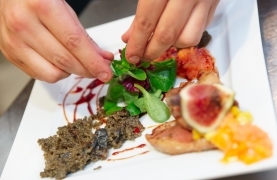 It is vital to ensure compliance on food safety, regulations and hygiene practice. 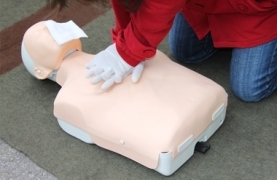 The food safety program provides the indepth training required to demonstrate a commitment to passenger safety. SEP/SOP recurrent training ensures all crewmembers have in-depth knowledge of SOP and are trained to handle any unforeseen circumstances or emergencies. The training programs are EASA compliant and can be tailored to operator /regulatory specifications as required. 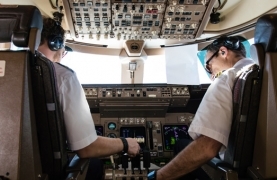 Our interactive and engaging Crew Resource Management Recurrent training course follows the EASA Syllabus which sets out the requirements and structure for CRM training delivery. 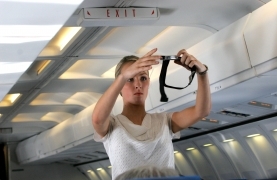 A medical situation onboard on an aircraft could become critical very quickly. Our aviation medical course will give all crewmembers the training and knowledge to recognize, treat and deal with medical emergencies. Our interactive and engaging Initial Crew Resource Management course follows the EASA Syllabus which sets out the requirements and structure for CRM training delivery. A fire on board an aircraft is potentially one of the most severe situations crew members may face. Rapid recognition, action and aggressive fire-fighting technique is vital. 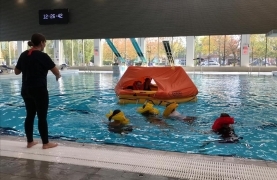 The survival and wet drills training course will prepare students in case of a ditching or forced landing into a remote or inhospitable location. The course covers, desert, polar , jungle survival and sea survival including a practical wet drills session. 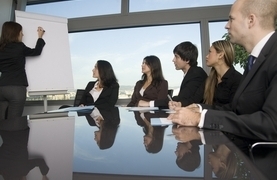 The Corporate Traveller is a short safety training course for executives who frequently travel on small jets or for private aircraft owners who travel without a flight attendant. It is also ideal for personal staff who work or travel on-board their principles private aircraft. The train the trainer course is suitable for new instructors and will benefit any candidate who wishes to further their career development and move into the field of training, coaching and mentoring others.